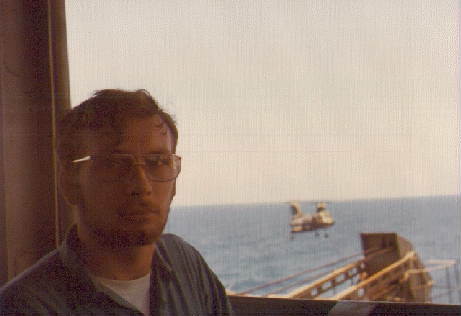 A memoir of my four years on active duty in the US Navy, 1968-1972. Switch to the frame version. "RM3 Paige, Plank Owner, departing"